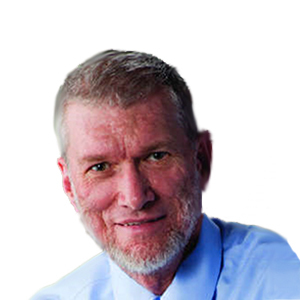 Ken Ham is the president and CEO of Answers in Genesis and the Creation Museum, which has hosted nearly half a million visitors in its first year. He is the author of several books, including The Lie: Evolution and Dinosaurs of Eden, a children’s book. Ken hosts the daily radio program, “Answers … with Ken Ham,” heard on more than 900 stations in America (and dozens more overseas) and is one of the editors and contributing authors for AiG’s Answers magazine, with over 60,000 worldwide subscribers). The high‐tech Creation Museum, located near the Cincinnati Airport, was Ken’s brainchild.